A full-blown adventure played with only two keys. Become the recently deceased agent Terry Cooper and escape the underworld while facing the toughest, meanest and most difficult obstacles ever devised. 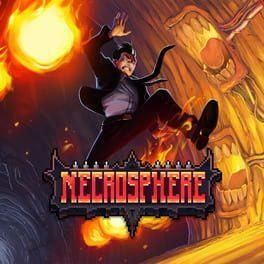 Necrosphere is available from 4.99 to 4.99 from 1 shops.